At its today’s sitting, the Constitutional Committee of the Riigikogu (Parliament of Estonia) decided to initiate proceedings for a Bill on amendments to the European Parliament Election Act, so that it would be possible to elect seven Members of the European Parliament in spring instead of six. 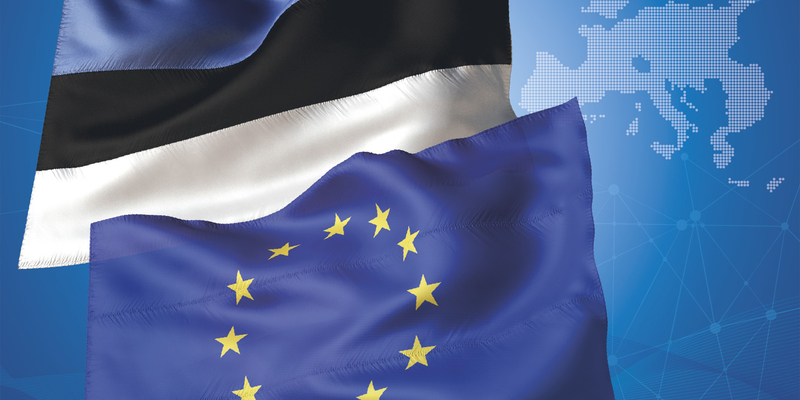 Pursuant to the European Parliament Election Act currently in force, six Members of the European Parliament are elected in Estonia. After the withdrawal of the United Kingdom from the European Union, part of the UK’s seats in the European Parliament will be redistributed, and Estonia will get an additional seat. Therefore, it is necessary to amend the national law to make it possible to elect seven MEPs from Estonia instead of six. According to the Act, a list of candidates of a political party may include up to twelve candidates, or two times more than the number of mandates. “The planned amendment will reduce the number of candidates on one list to nine. On the basis of the elections that have been held up to now, it can be said that one list will get from one to three mandates, and therefore shorter lists will be clearer to the voter,” Chairman of the Constitutional Committee Marko Pomerants said. “The purpose of the amendment is that the seventh member will not be elected separately. The seat will simply go to the candidate that wins the next best election results,” Deputy Chairman of the Committee Jüri Adams said. If the UK has not left the European Union by the date the new European Parliament convenes, Estonia will continue to have six seats. The seventh member from Estonia can go the European Parliament only after the UK has finally exited from the EU. It is planned that the UK will leave the European Union on 29 March 2019. The next European Parliament elections will be held on 26 May 2019. The new European Parliament will convene on its opening sitting on 2 July 2019.